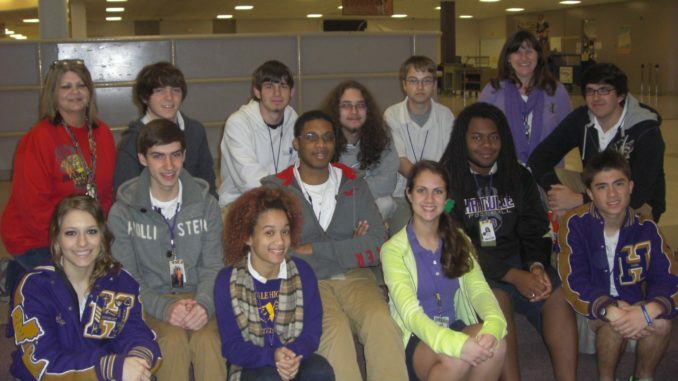 Thirteen Hahnville High School students placed 3rd statewide in the Louisiana Technology Challenge held on Feb. 6. The Louisiana High School Technology Challenge is a unique annual educational state-wide team competition intended to renew a commitment to improvement in the great state of Louisiana through a concerted effort by high school students to demonstrate creative teamwork skills in a statewide online challenge. School officials said they believe the educational event benefits and positively affects high school students in many encouraging ways, with lasting value.